Abbie Sherrill, CMA is Dr. Davoodi's MA. 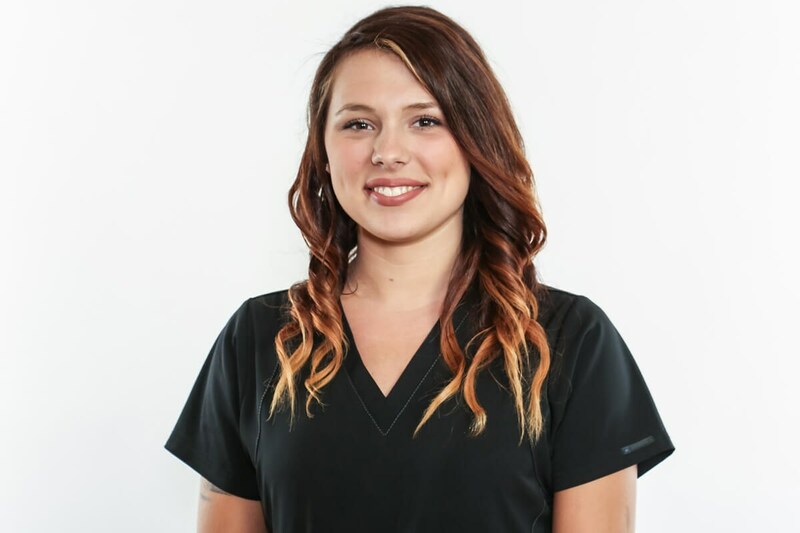 As a Certified Medical Assistant, Abbie enjoys helping Dr. Davoodi with medical evaluations and treatments. Abbie goes above and beyond to make sure that Dr. Davoodi's patients are extremely happy with the care that they receive in our office. Elizabeth Long, LPN, is Dr. Campbell's nurse. She monitors the health of Dr. Campbell's patients before and after surgical procedures. She also educates patients on treatments and aftercare during preoperative appointments for cosmetic surgeries. 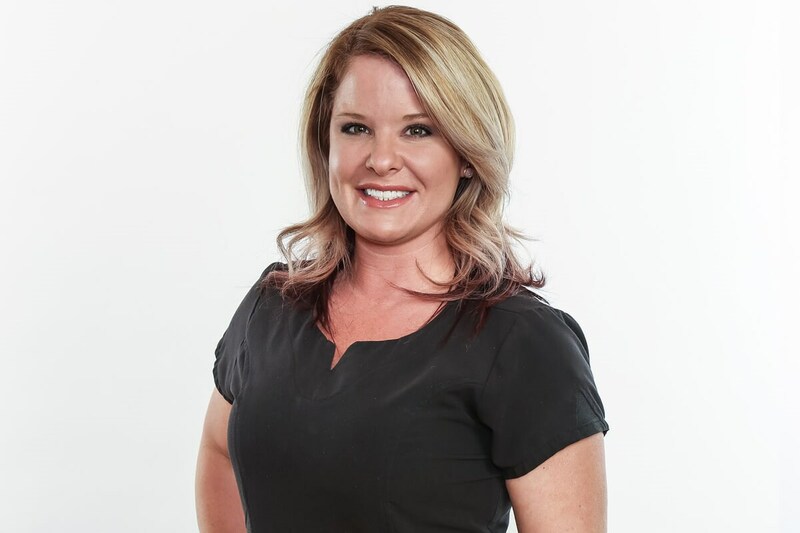 Elizabeth goes to great lengths to make sure that each cosmetic patient knows exactly what is going to happen prior to, during, and after surgery at the Aesthetic Center of Gainesville. Jennifer Sheffield, LPN, is Dr. Abell's nurse. 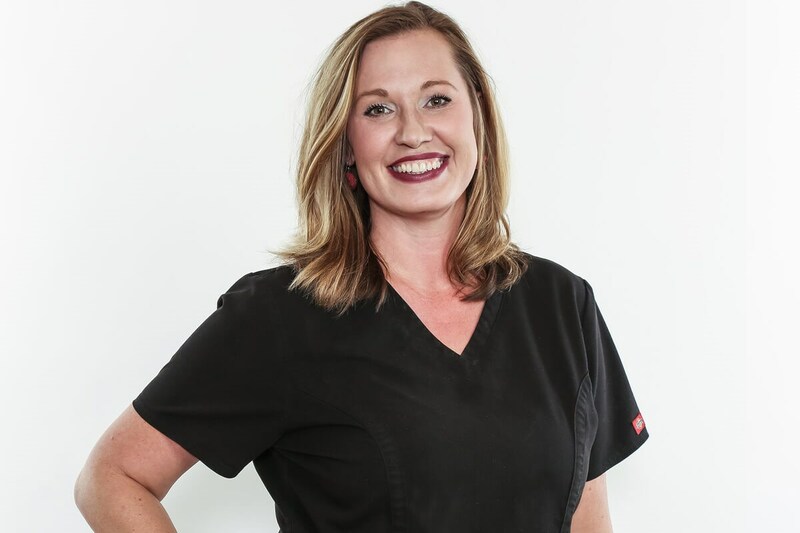 As a Licensed Practical Nurse, she provides exceptional nursing care and education for Dr. Abell's patients during the treatment and recovery process. 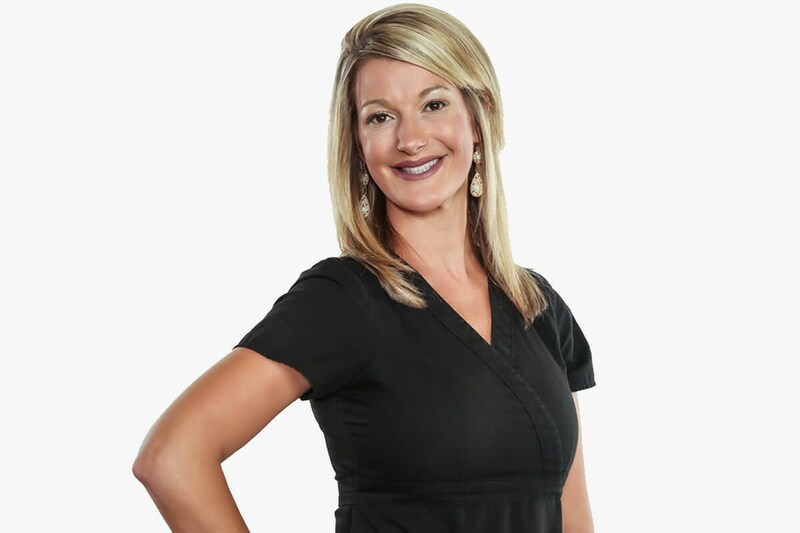 Jennifer also functions as the nursing supervisor for the Aesthestic Center of Gainesville. Melissa Gabriel, CMA, is Dr. Walton's MA. She helps Dr. Walton determine the course of patient care and answers any questions patients may have throughout the course of their treatment. Melissa goes to great lengths to make sure that Dr. Walton's patients are cared for in a manner that makes each patient feel special. Kayla Wallace, CMA, assists each of our physicians for the Aesthetic Center of Gainesville. She assists all doctors and patients as needed in our Gainesville office. 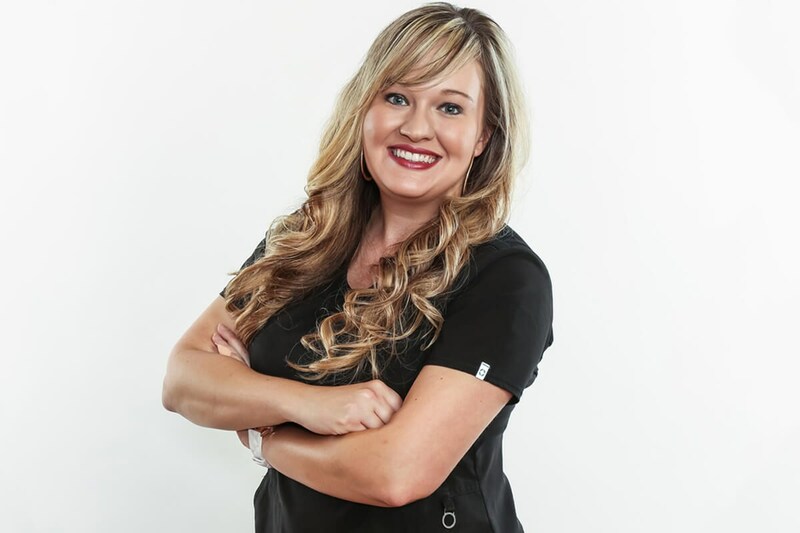 Kayla's caring attitude and warm personality are apparent to all patients that she comes in contact with at the Aesthetic Center of Gainesville .